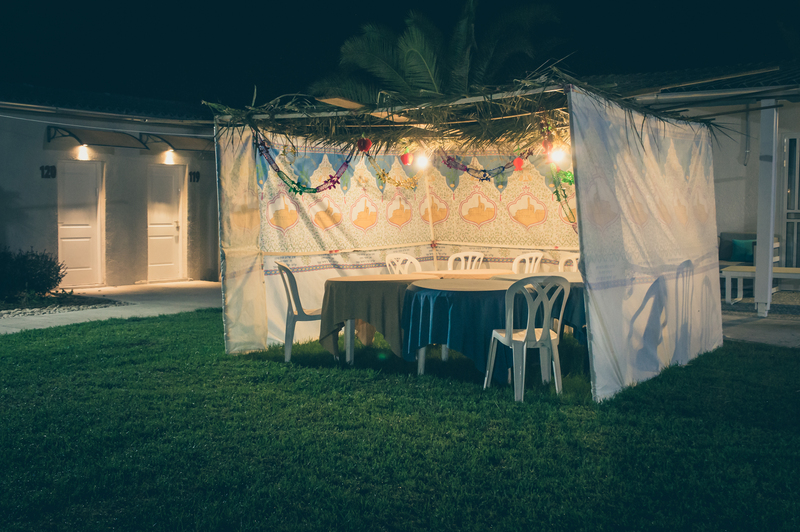 Our succah’s are freestanding - no holes required, they come in a light tubular steel frame galvanised for weather protection. 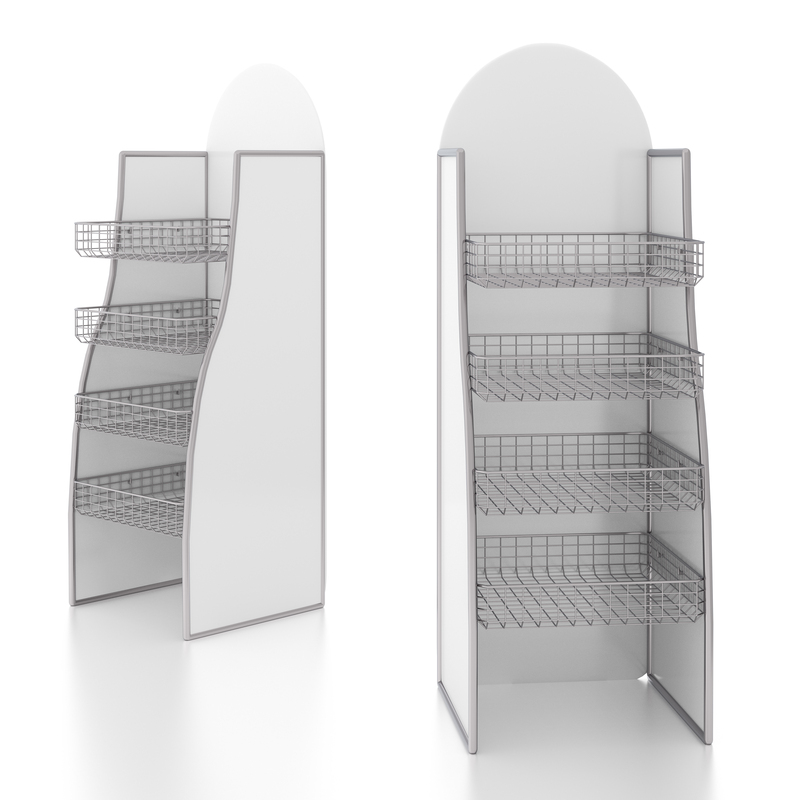 We build them to be ready for use, easy to assemble and easy to store. Standard sizes are available or made to order, with polyethylene sides. Extensions and storage systems are also available. Pool fencing: Several years ago, a pool fencing regulation law was passed stating that every home or establishment that has a swimming pool must have fencing around it. This law is in accordance to the SANS 1390:2005 act. The fence must have a self-closing and self-locking gate attached to it. 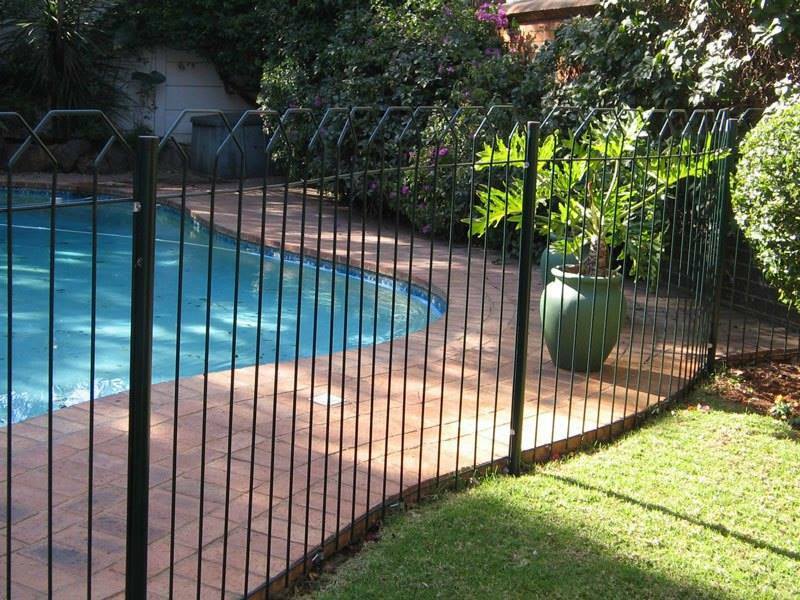 Our pool fencing Conforms to SABS specifications as well as is easy to install (complete with bolts and clips). 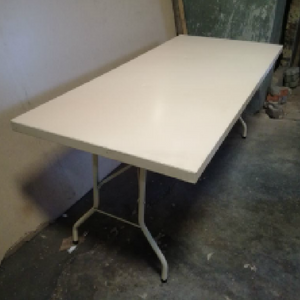 Our trestle tables are light weight and sturdy, come in a standard size of 1.8m, can seat about 8-10 people.  They are built with a strong folding mechanism, as well as are powder coated.